Succulents are the perfect plant for any kind of gardener. They’re hearty, require little water, and can grow in almost any condition. They are stunning planted alone, but even more amazing planted en masse. 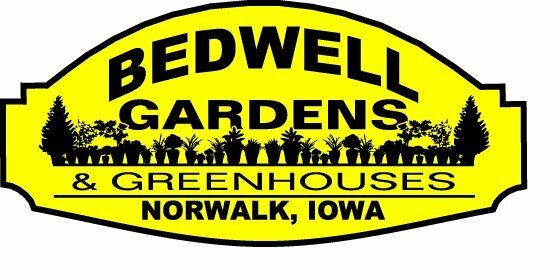 At Bedwell Gardens, we carry a wide variety of succulents, including those perfect for your yard or your next home decor project.